Posted by carolhagen in construction accounting software, Construction Industry, Construction Industry - Software. Each year the Construction Financial Management Association (CFMA) gathers the best speakers, trending topics and resources together at their annual conference and exhibition. This year is no exception as many will make the trek to San Diego to reconnect with friends, accumulate needed CPE credits and have fun. For many CFMA members they have yet to experience all the hoopla and it’s because they don’t have a compelling reason to attend. They ask themselves “What’s in it for me?” and fail to make the case to themselves or their employers. Let’s change that now. … with the intellectual and cultural history of the Age of Enlightenment: they were an alternate sphere for intellectual thought, supplementary to the university. Yes, the CFMA conference will get you thinking differently, spark new ideas and offer an open exchange or an “alternative sphere” of financial best practices and innovation. Your CFMA conference experience promises to be much different than going to a stuffy AICPA course or attending your local university symposium. A favorite place for idea exchanges are in the exhibitor hall where you can visit the technology, business and financial leaders in the construction industry. You should be scouring the booths for new apps and more uses for the software products you use now or will use in the future. I’m especially interested in the improvements and new product acquisitions that bring more mobility to the workforce. FYI – there’s a LinkedIn Group you may be interested in joining “Construction Apps, Software and Technology” where there’s more discussion year round. It’s not all about GAAP, as this conference delivers value for operations with solutions eliminating silos between project management, preconstruction, estimating and BIM too. Many firms bring their Chief Information Office or IT department looking specifically for answers to mobile device management, cloud computing, and managed services. There are many opportunities for connecting with your peers, discussing your challenges and learning how others have solved these same problems. Take advantage of all the social events as this is often where the magic happens. You make more than LinkedIn connections, you make lifelong friendships while meeting the cream of the crop in construction finance. Think of it this way, you may pay consultants $250+/hr for expert opinions and guidance. 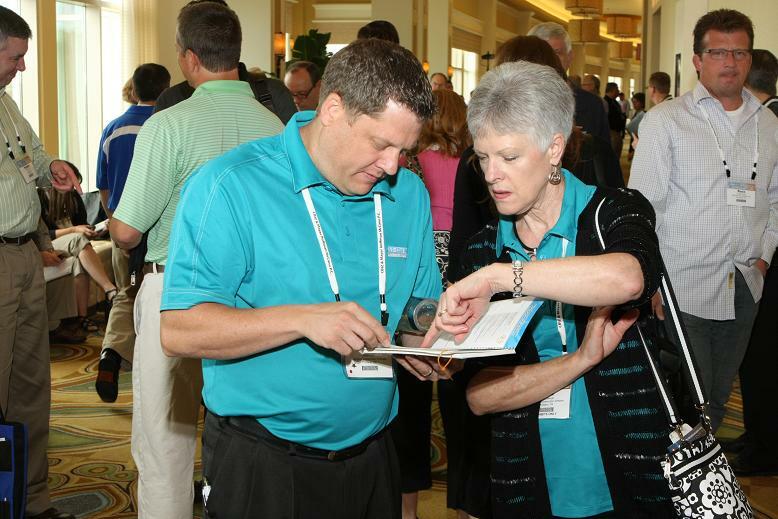 The CFMA conference lunches, networking and social activities provide time for mini consultations with speakers, exhibitors, CPAs, and Insurance experts from across the country. It’s also a good place to find possible “good fits” for joint venture projects. Isn’t it time for your needed enlightenment? Don’t sit home while your competition gets rejuvenated, makes new connections, learns new approaches and sees the most innovative technologies being deployed by the leaders in the construction industry. As for me I’ll be there networking, learning, teaching (did I mention I’m speaking Wednesday morning? – Taming the Email Monster) and sharing a few of the great moments of the conference live, as it happens on Twitter @carolhagen (with a brief recap inside the CFMA Connection cafe should you not be able to attend). To encourage more members to attend CFMA’s 2013 Annual Conference and Exhibition I’m calling upon past attendees to share their experiences in the comments either on this blog or inside the CFMA Connection Cafe on the CFMA website (you’ll need to login to post there) Will I see you there? Posted by carolhagen in Construction Industry - Cash Flow Forecasting, Construction Industry - Software. The Construction Financial Management Association (CFMA) has a hidden gem that outsiders are unaware of. 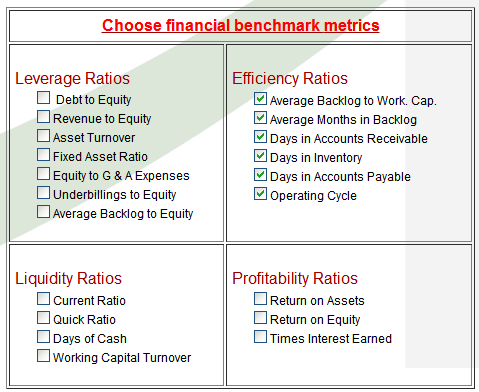 It’s the Benchmarking Builder, part of the CFMA’s Annual Financial Survey. This serves as a measurement of how you are doing compared to the “Best In Class” construction firms across the United States and provides your firm with goals to strive for. These financial measurements are critical to success for Construction Owners while they face new challenges as the economic recovery kicks into gear. In a recent ConstructionBusinessOwner.com article entitled, “Benchmark Your Financials: Gain a Competitive Edge Comparing Metrics“, Glenn Wattum, a partner with Moss Adams LLP points out how important benchmark metrics are to the success of your contracting firm. Measuring against peers offers valuable insight for setting strategic goals. 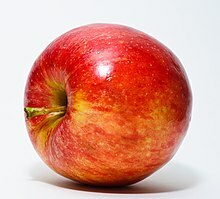 There are metrics for Highway/Heavy, General Contracting and Specialty Trades to compare apples to apples in the CFMA Benchmarker. No it’s not free and while I’m a member of the CFMA, I was not solicited or paid to write this post. I wrote this in hopes of helping the construction industry become more successful and promoting the importance of networking with your peers. The CFMA is a great organization, has local chapters across the country and the members will tell you that “Building Profits” Magazine alone is worth the price of membership. Have you used the benchmarker? Why or why not?